Virunga is a step closer to a sustainable future as construction begins on a new multi-million dollar hydroelectric facility. 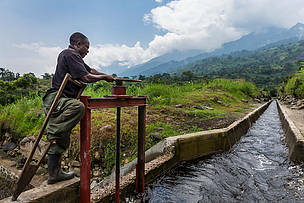 A second hydroelectric project was started Monday on a river that runs through Virunga National Park in eastern Democratic Republic of the Congo. Once online, the hydropower plant will provide 12.5 megawatts of clean energy to communities living around the park, more than doubling the existing hydroelectric capacity. The facility is also expected to provide fresh drinking water to more than one million nearby residents. Funding for the US$19.7 million project was provided by American philanthropist Howard G. Buffett. Analysis commissioned by WWF found that hydroelectric plants powered by Virunga National Park’s watershed have the potential to generate US$10 million per year and could spark an economic stimulus leading to the creation of 10,000 jobs. Sustainable development of hydropower, fisheries and ecotourism in the World Heritage Site present an alternative to potentially damaging oil extraction, which is currently being pursued by an UK company. 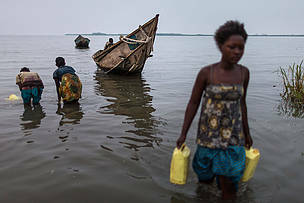 Soco International PLC is planning to begin invasive exploration activities on Virunga’s Lake Edward, which provides fish and drinking water to 50,000 people. Soco is pressing ahead with operations in the park despite opposition by local communities, its home government, and the UNESCO World Heritage Committee. WWF in October filed a complaint against the company alleging violations of human rights and environmental provisions of the OECD Guidelines for Multinational Enterprises. More than 500,000 people have joined the call for Soco to leave Virunga. Add your name now. Virunga's first hydropower plant came online earlier this year. Another is under construction. Take action now! Draw the line against oil in Virunga with us! 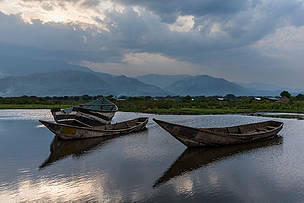 Sustainable development in Virunga includes hydropower, fisheries and ecotourism. 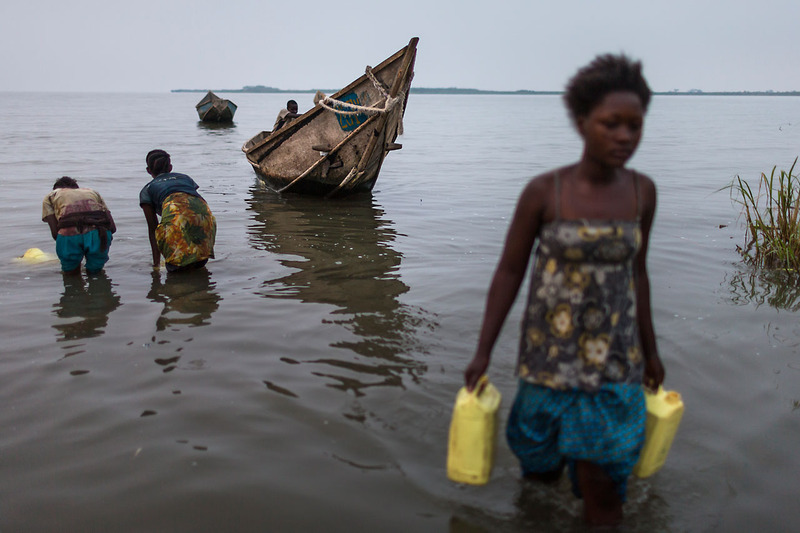 Virunga's Lake Edward is an important source of jobs, freshwater and fish, but Soco is looking for oil there.